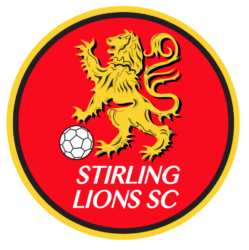 Stirling Lions notched their first victory of the NPL WA season as they overcame a two-goal deficit to beat Armadale 3-2 on Saturday. After scoring twice inside 22 minutes with goals from Chris Jackson and Michael Rizidis, Armadale looked in total control at Macedonia Park. It was a different story in the second half, though, as Steve Sokal scored a brace before David Micevski found the winner. 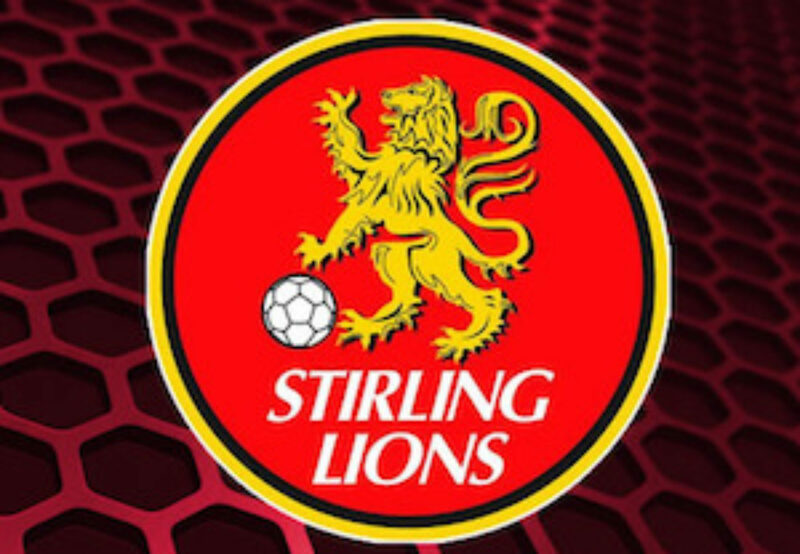 Stirling coach Keegan Ashley praised his side’s character after the interval as well as the performance of Sokal. “It’s a fantastic feeling to comeback after going two down,” he said. “In the second-half we started to work harder and execute our tactics better and we got our reward. “So far we’ve only managed to put a good 45 minutes together, but once we start putting 90 together I think we’ll do fine this season. Armadale got off to a quick start as they took lead in the eighth minute when Jackson curled a free-kick into the top corner. The visitors lead was soon doubled on 22 minutes with a ball over the top to Rizidis and he volleyed over keeper Lance Alavakis and into the back of the net. 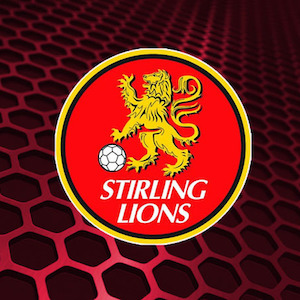 Stirling scored their first of the match in the 56th minute when Sokol worked the ball past Armadale keeper Sam Hutchings after a through ball put him one-on-one. Sokal was at it again just four minutes later when he poked the ball past the onrushing Hutchings before passing the ball into an empty net. The comeback was complete 15 minutes later when David Micevski found room outside the box to curl an effort into the back of the net. Armadale had a golden chance to make it 3-3 when they were awarded a penalty in the 85th minute. 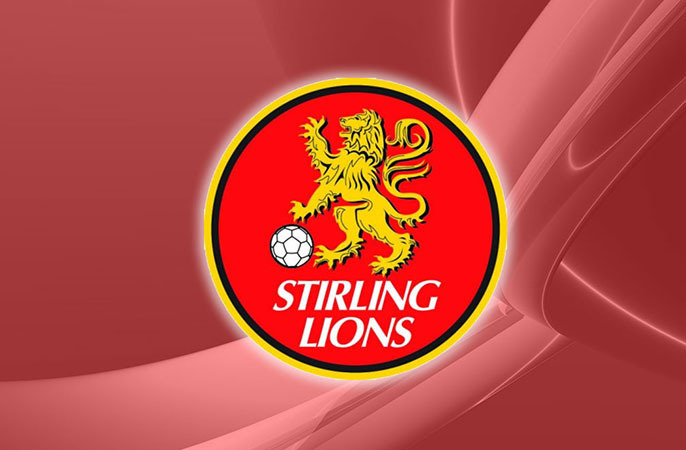 However, Jackson was denied by Alavakis which meant Stirling would secure all three points. Armadale’s second-half performance prompted coach John O’Reilly to demand that his side play consistently for the duration of the match. “We showed the best and worst of our abilities today,” he said. “In the second-half we stepped off the pedal and all of a sudden we got caught out and found ourselves losing. “In the first-half when we were in possession we looked relaxed and moved the ball well but in the second the nerves started to kick in, we gave away possession to easily and we were punished for it.